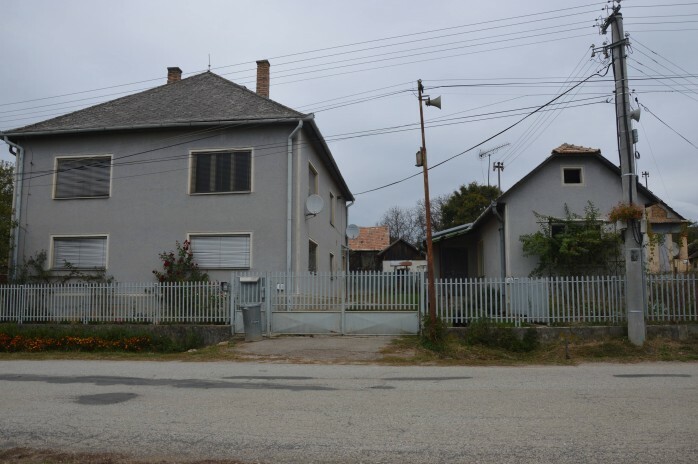 I would like to sell my family house in small village in Middle South Slovakia. The house is ideal for a big family also for touristis purposes. The whole area is spreaded on 1515 m� . The house has 7 separeted rooms, 2 community rooms, 2 bathrooms. 2 restrooms, 1 kitchen (one of the room is available to transform to a kitchen). The property also has an another small house with 1 room, 1 kitchen and 1 store (it needs rebuild) garage, 3 small gardens, and a lot of building for farming. The house has its own well, but is easy to connect with wired water. 08-02-2019 11:36:37, 83 views* Prijzen onder voorbehoud van typfouten/inleesfouten.